Push “reboot” and revitalize, refine and repair your skin by combining our Regenerating Serum with EGF and Revive Mask – a natural enzyme exfoliator containing lactic acid and a proprietary vitamin A complex to tighten, repair and regenerate the skin. 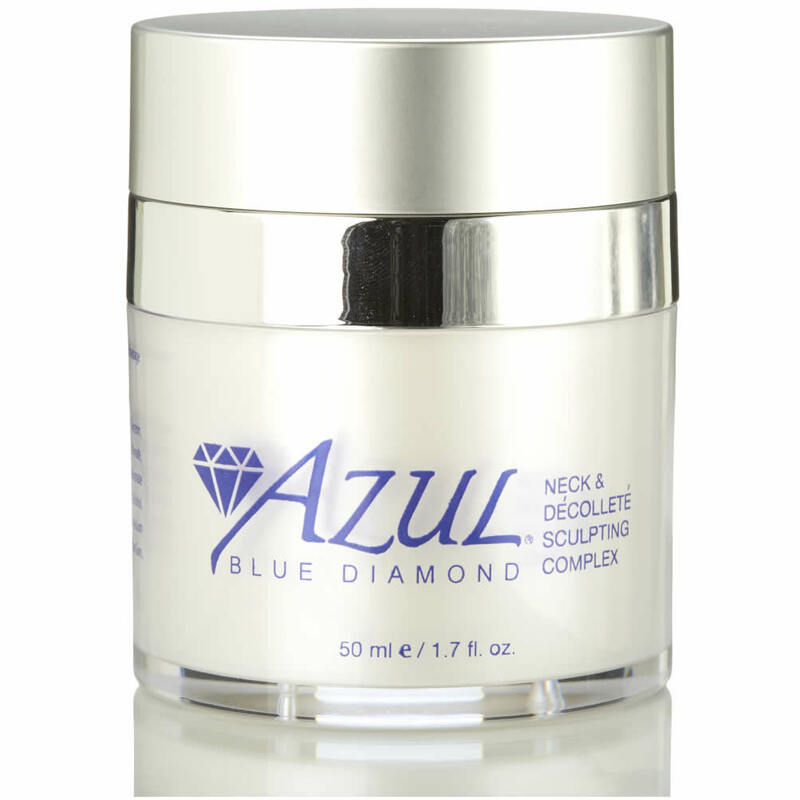 Instant results for amazingly smooth, firm, soft and glowing skin. 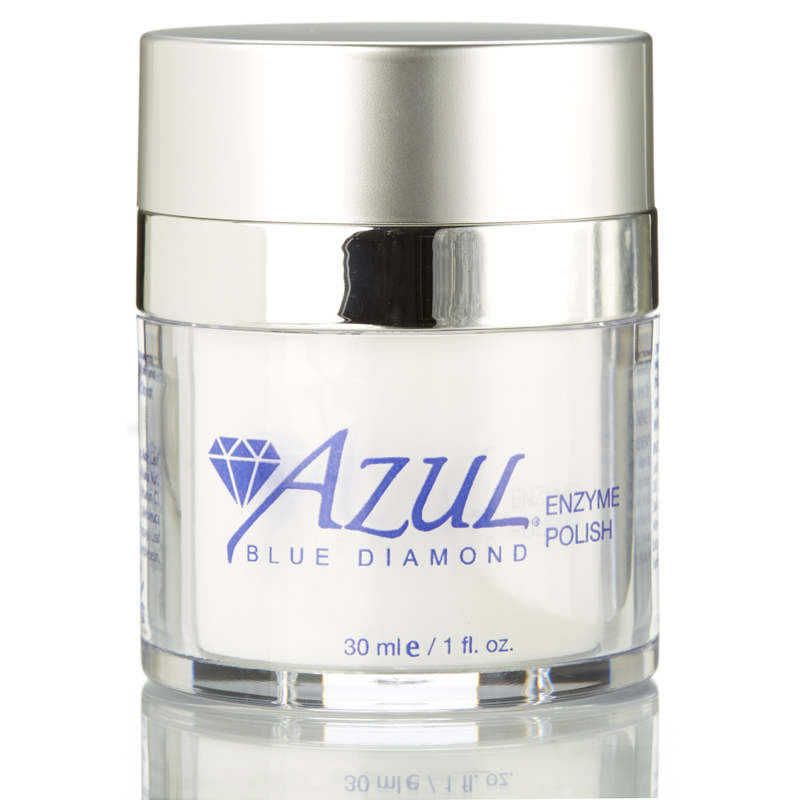 Regular use greatly reduces clogged pores and dead skin cells. Gentle enough for even sensitive skins. Cranberry Extract- Potent antioxidant, contains microbial properties, nourishes. rh-Oligopeptide-1 (EGF) – Peptide, accelerates the growth of epidermal cells, reduces wrinkles and assists in wound healing. Caprooyl Tetrapeptide-3 – Biomimetic peptide derived from a growth factor, boosts collagen production, activates skin repair, reduces appearance of fine lines and wrinkles. Cocos Nucifera (Coconut) Fruit Juice – Rich in essential fatty acids, assists in reconditioning the skin and improving lipid barrier strength, stimulates blood circulation, moisturizing, promotes healthy cell growth. How do I use Total Reboot? 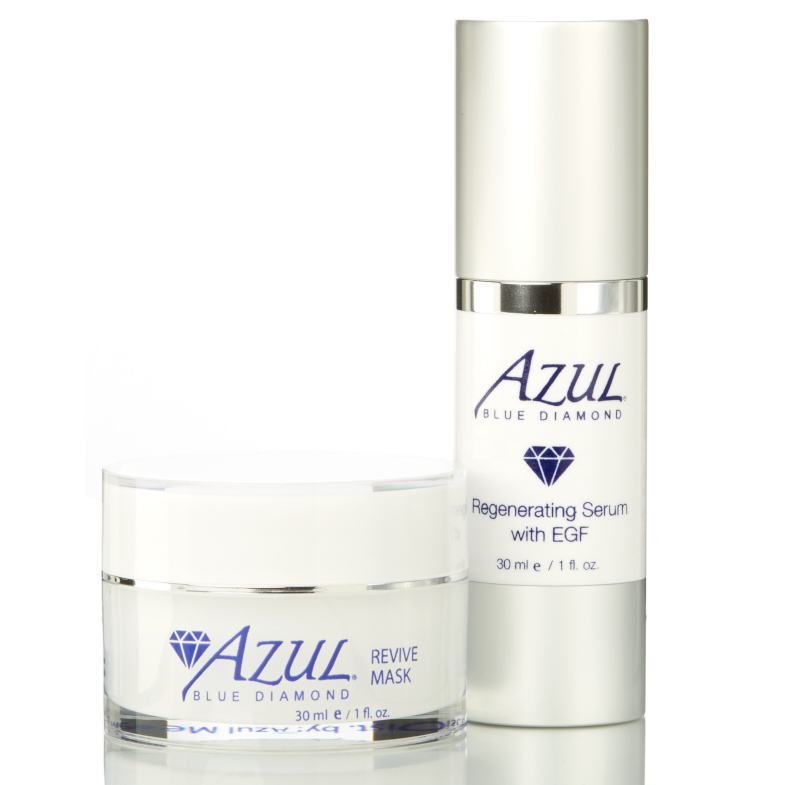 Use the Revive Mask twice a week for 2 weeks along with daily applications of Regenerating Serum with EGF. Continue to use the Serum for an additional two weeks after the revive mask treatment. 4 weeks total treatment. I love an at home skin treatment. This one is really fun. The first time I used the mask it was a little tingly but that’s how I knew it was working. The serum goes on smooth and absorbs really well. I knew this was a winner when I had some headshots for work coming up but I couldn’t make the time to come in for a facial. I used the Reboot Kit religiously at home and my skin looked really young and fresh for the photos. I bought this to reduce my clogged pores, dull skin and to even out skin tone. It is easy to use and gentle on my skin. 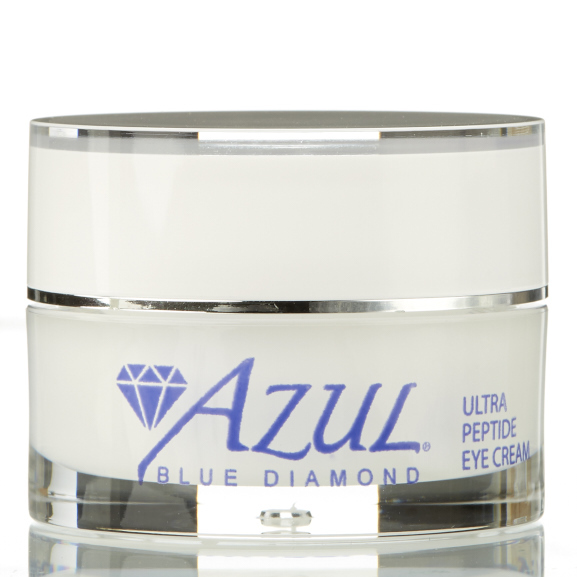 I love all Azul skin products as they really work!